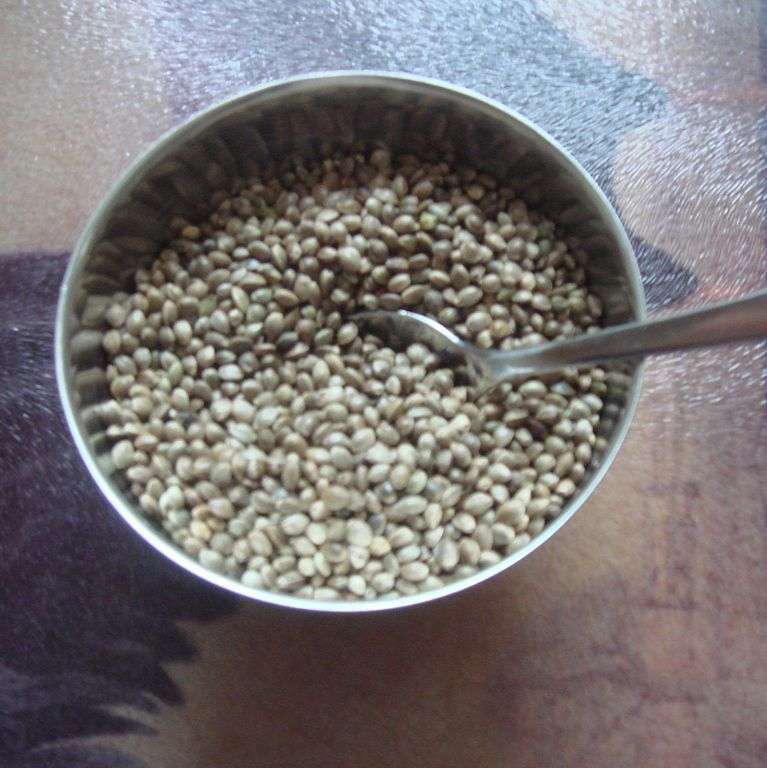 Hemp seed oil aka hemp oil is derived from hemp seeds by cold pressing them. Hemp seed oil is darkish/light green and has a rich nutty taste. This green color can be attributed to the high levels of chlorophyll naturally present in the seeds. 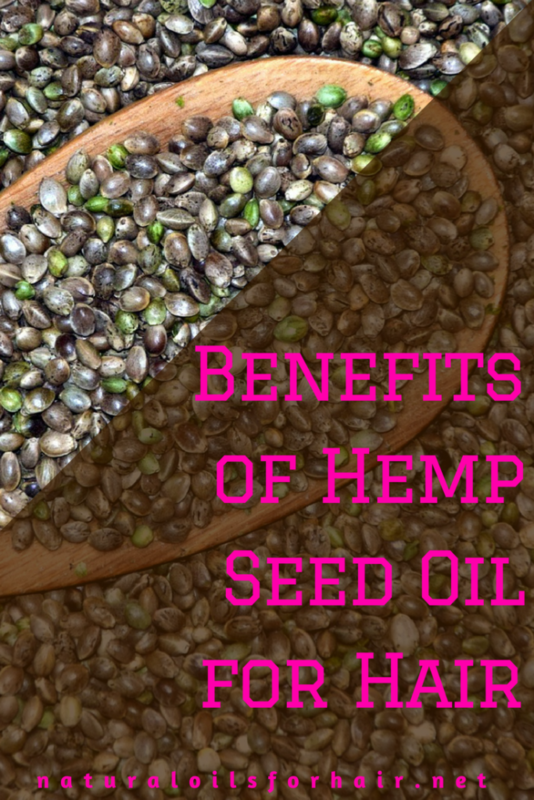 Repeated use of hemp seed oil over time can help to achieve silky and smooth hair texture. 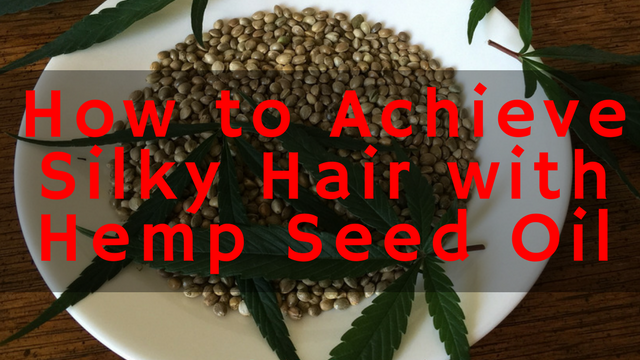 Read on to find out the best way to achieve silky hair with hemp seed oil. 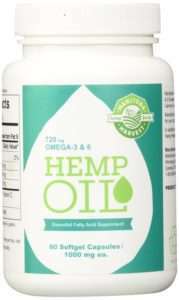 Hemp seed oil contains the most natural source of essential fatty acids and has the ideal balance of 3:1 ratio of omega-6 to omega-3, which is perfect for the body. Hemp seed oil is non-greasy, moisturizing, nourishes and softens the hair. It can help facilitate keratin formation on hair. Keratin is a protein, which forms the main structural component of hair and nails. Hemp seed oil is a ceramide oil. Ceramides help to keep the hair cuticle flat and protected from damage. This puts a barrier of sorts in place, which prevents the loss of protein from the hair. Buy empty gel capsules and fill them with the oil before ingesting. 1 – 2 tablespoons per day ought to do it. Purchase ready-made hemp seed oil capsules. Add hemp seed oil into your daily smoothies. I add a variety of oils in mine and the taste is masked in the end results. Mix hemp seed oil into your pre-poo treatment. You’ll be surprised at how soft and smooth your hair will feel like after rinsing out. You can also use it as a pre-poo on its own. 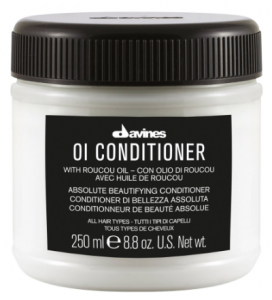 Massage into your hair and scalp, twist up and leave in overnight then wash out the next morning with a mild shampoo and deep condition with a suitable deep conditioner like Davines Award Winning OI Deep Conditioner. I don’t recommend applying heat with hemp seed oil as this greatly degrades the effectiveness. However, if you’re not happy without some form of heat, you can heat a damp towel then wrap it around your hair for 30 minutes before shampooing and conditioning. Cut the banana into little pieces and pour into a blender. You can also use a jar of banana baby food like Gerber 2nd Foods Bananas instead. Add the hemp seed oil, honey or agave nectar, avocado oil, and essential oils. Blend until smooth. If you prefer, you can replace the honey with 3 – 5 tablespoons of your favorite deep conditioner. Apply the mask to damp hair and work through your strands. Focus on your ends. Cover with a disposable cap and leave on for 30 – 45 minutes then rinse out with lukewarm water. Follow with an apple cider vinegar rinse. Apply your leave in conditioner and other products and style. Amounts can be increased or decreased depending on the length of your hair. In order to reap the full benefits, stick to the routine for 3 – 6 months. You can also combine the internal and external use of hemp seed oil. Which Brands of Hemp Seed Oil is the Best? Not all hemp seed oils on the market are created equal. Some of them are refined and can usually be identified by the pale color and lack of flavor. For more articles like above, sign up to the newsletter below for updates, tips, exclusive entries into giveaways and discount on How to Grow Hair Healthy & Long with Natural Oils. Enter your details below to sign up.